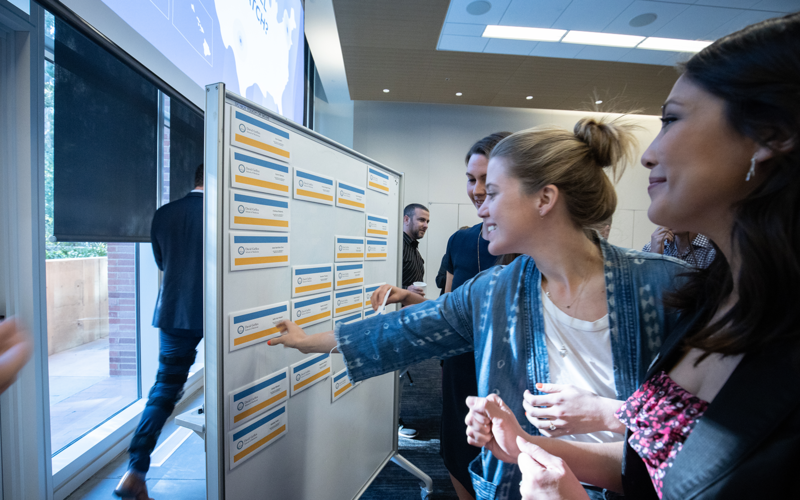 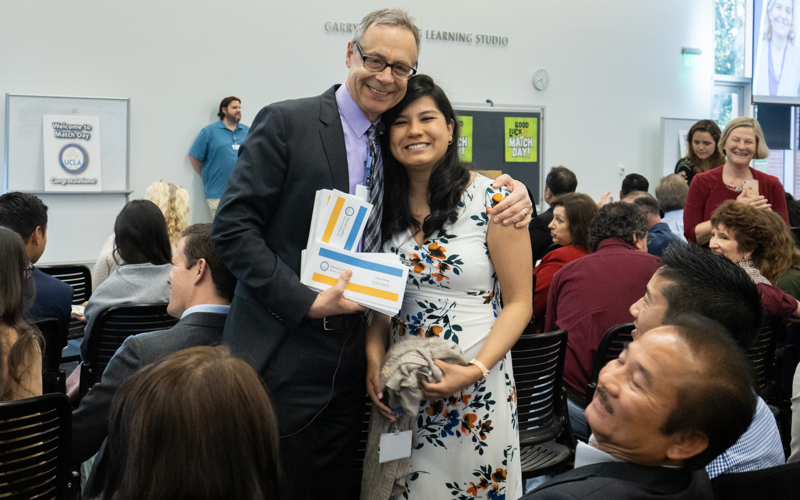 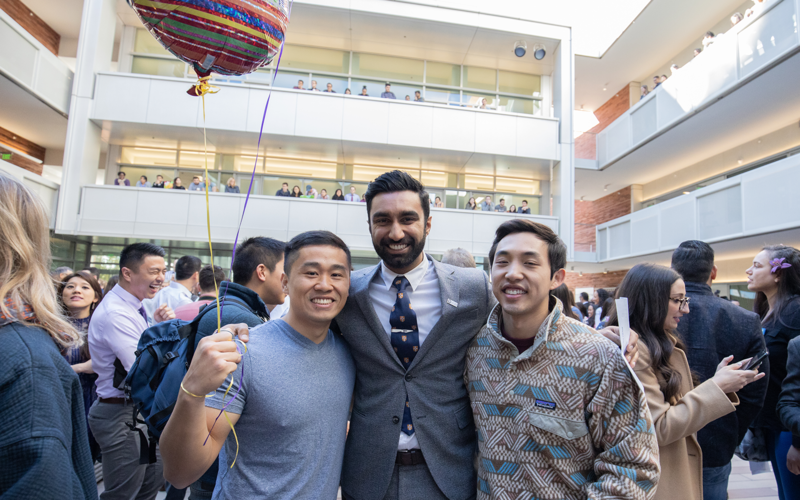 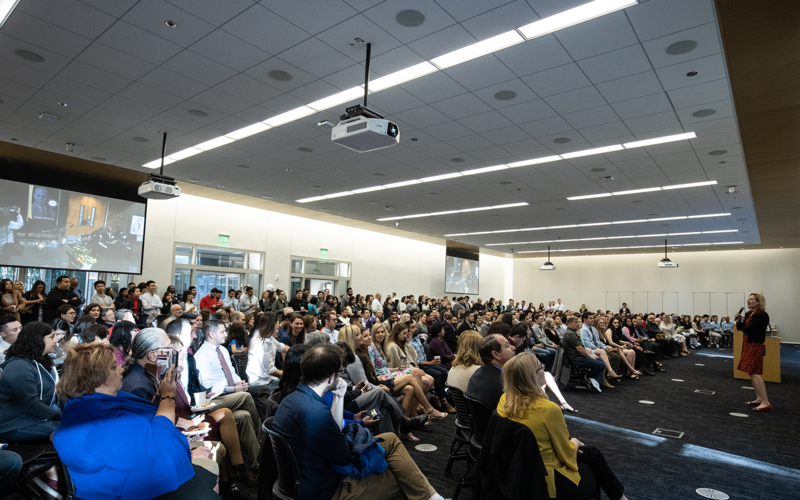 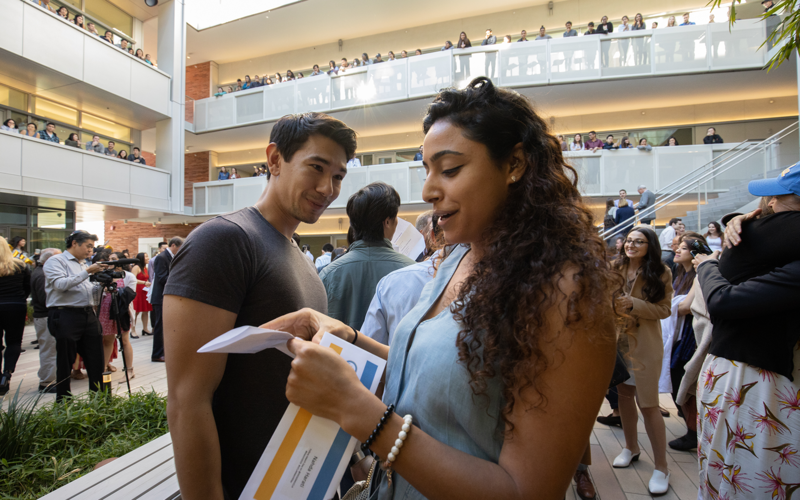 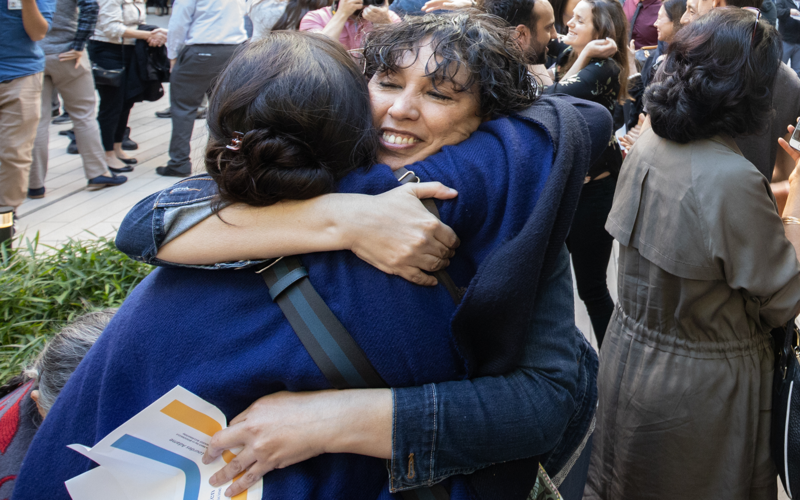 Tag your photos with hashtag #UCLAMatchDay and #Match2019 to celebrate your special moment on Facebook, Instagram, or Twitter! 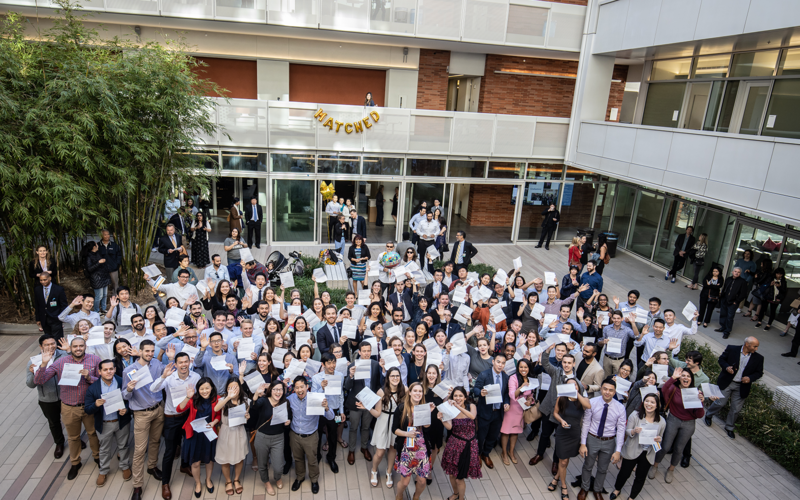 Match Day is when medical students all over the country rip open their envelope to learn where they have been accepted for residency. 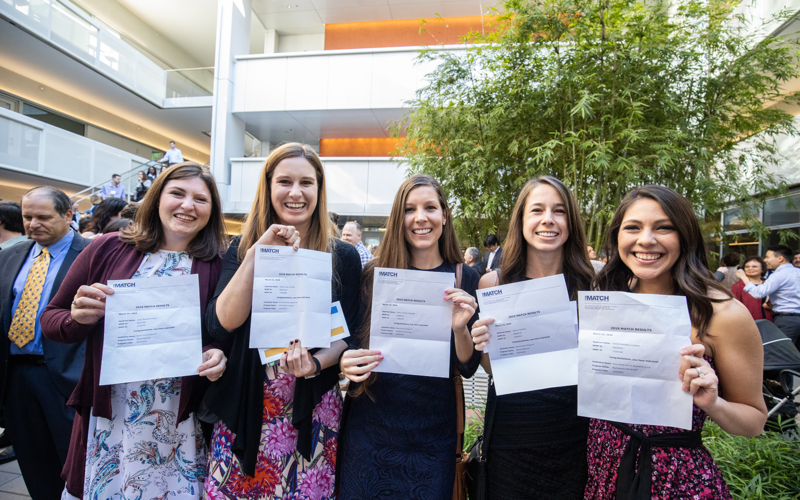 Since this is the next phase of their training as physicians, this is quite the big deal. 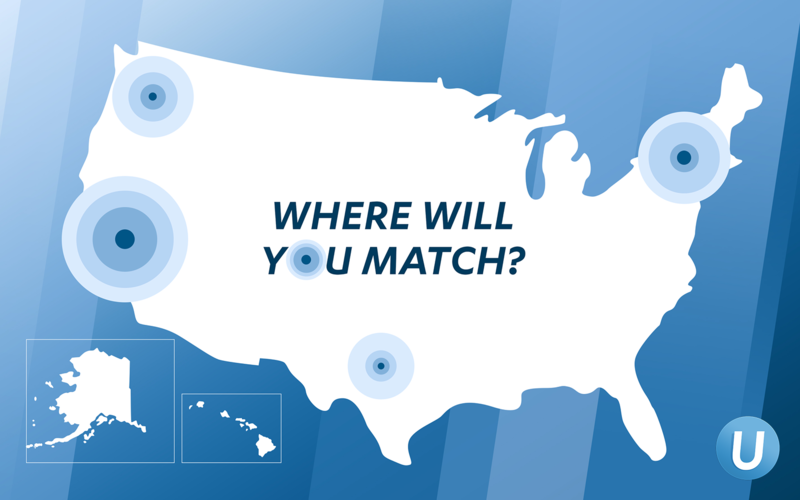 This year, 40,000 individuals applied for 30,000 residency slots across the country. 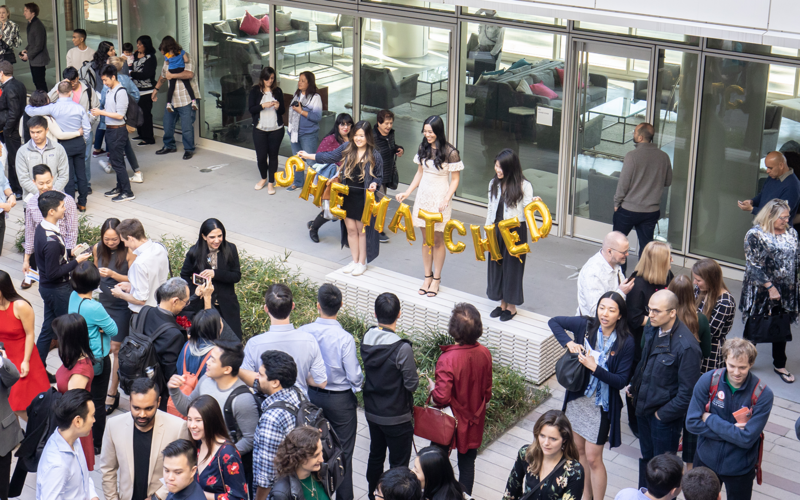 Nationwide, 85 percent were matched with one of their top three choices. 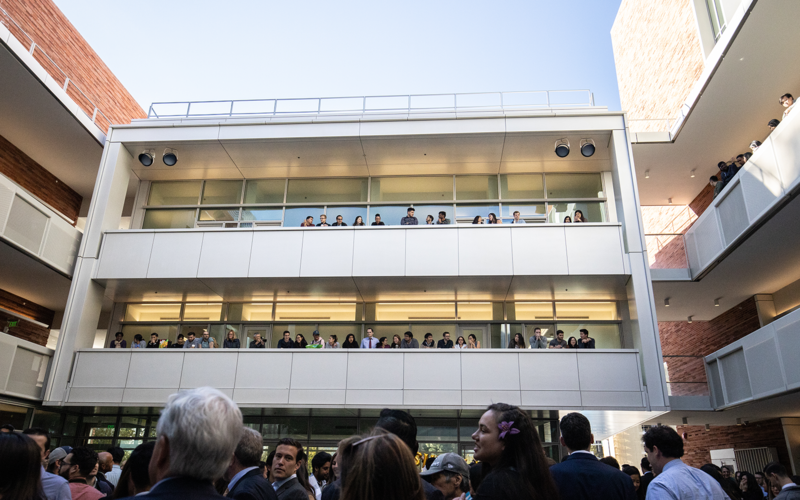 At UCLA, the number is expected to be higher.